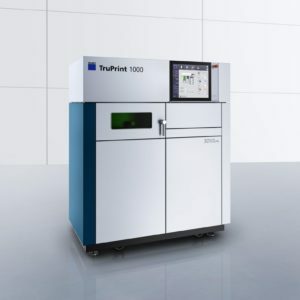 The TruPrint 3000 is a universal medium-format machine with industrial part and powder management for the series production of complex, metal components using 3D printing. 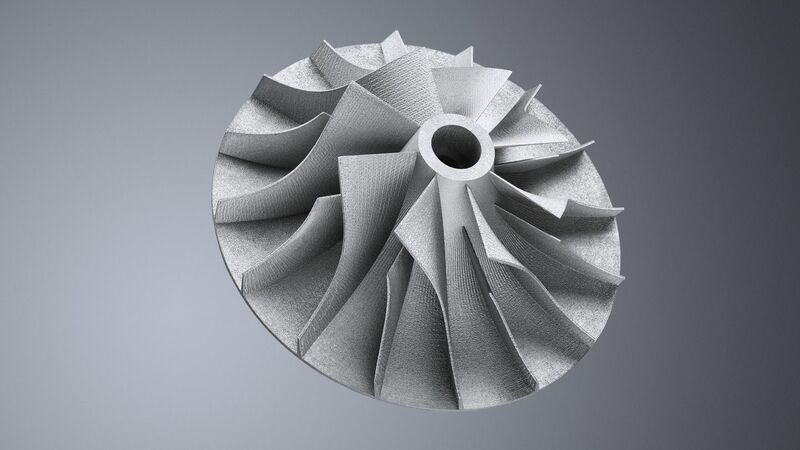 A wide range of materials are used for 3D printing of metal parts. 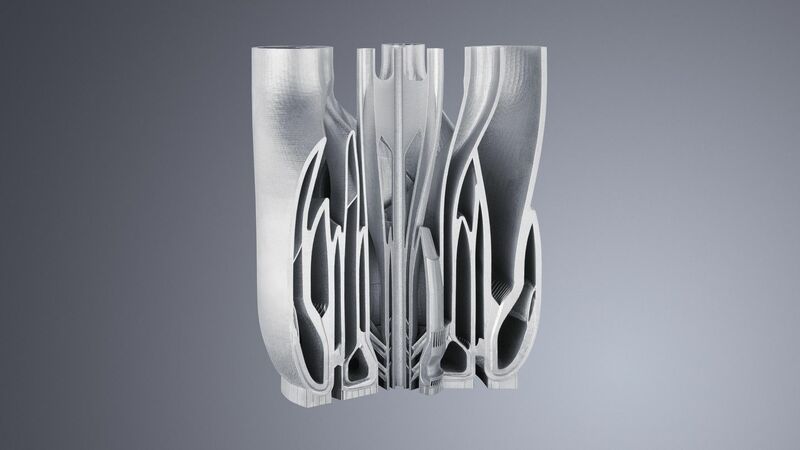 Different materials involve different requirements for the machine. 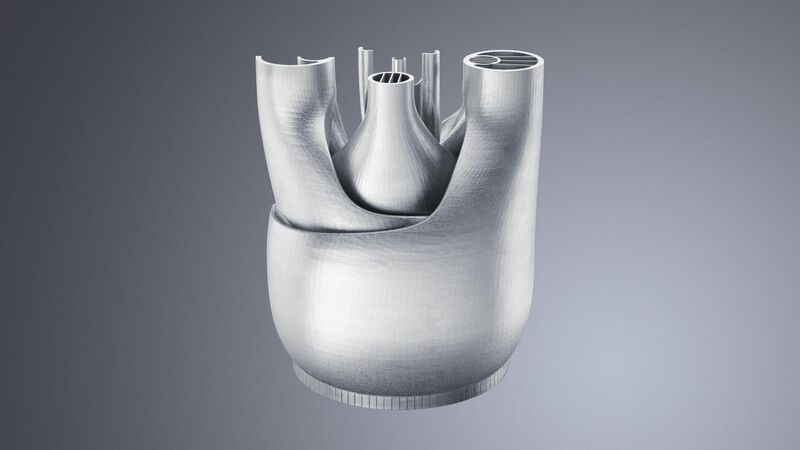 With TRUMPF, you can obtain the machine and quality-approved powder directly from a single source. 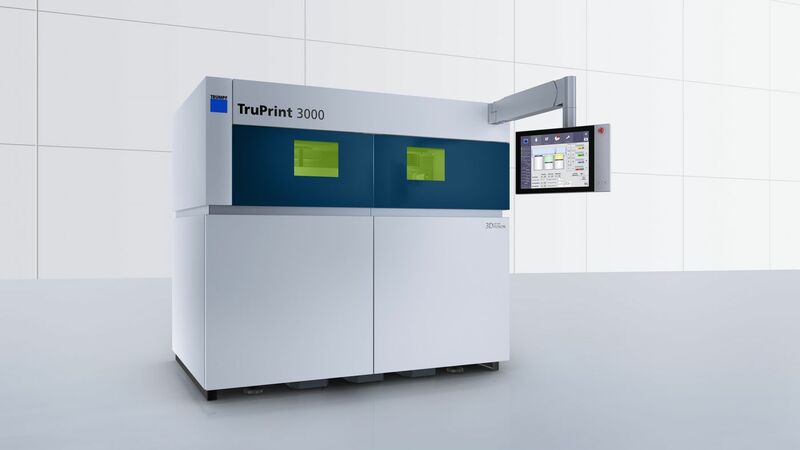 You can therefore be sure that the powder is the best match for use in the TruPrint 3000. TRUMPF also offers the appropriate parameter blocks and substrate plates for the powders on offer. You therefore receive a complete solution. 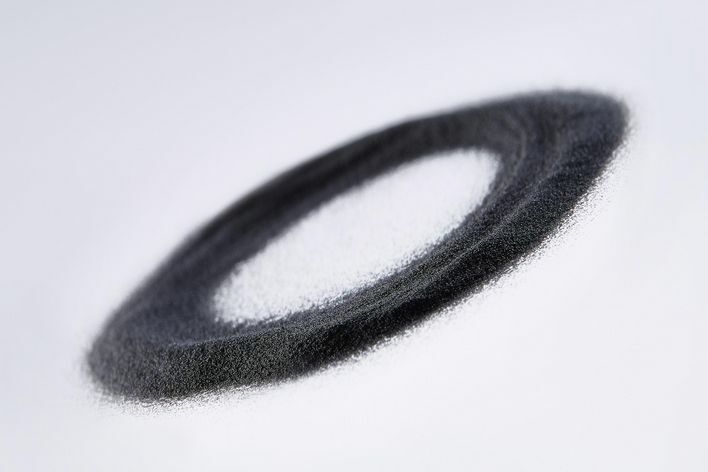 The range includes, for example, powders from the areas of stainless steel, tool steel, cobalt-chromium, titanium, precious metals, and bronze.